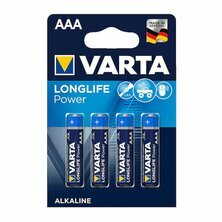 Varta - Longlife Power/High Energy AA/Mignon 1,5V Bl.4Stck. 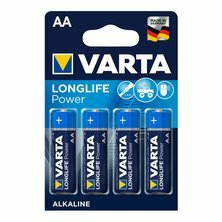 Varta - Longlife Power/High Energy AAA/Micro 1,5V Bl.4Stck. 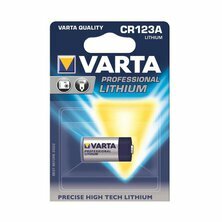 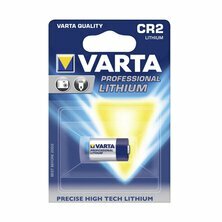 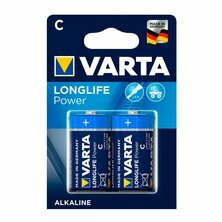 Varta - Longlife Power/High Energy C/Baby 1,5V Bl.2Stck. 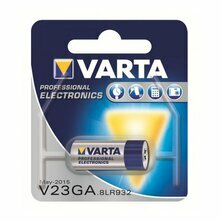 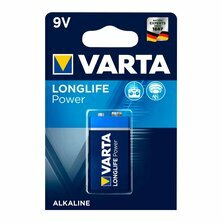 Varta - Longlife Power/High Energy D/Mono 1,5V Bl.2Stck.